You are on the USA website. 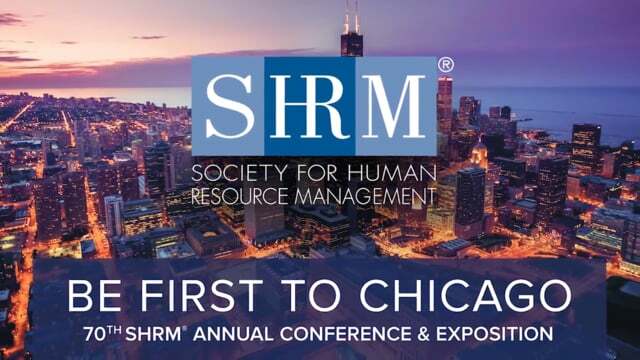 Grosvenor Technology will be attending this year’s Society for Human Resource Management (SHRM) Conference and Exposition in Chicago June 17-20th. Booth 2526 will feature new Time Clocks and Human Capital Management Terminals to support Human Capital Management (HCM). Our product offering encompasses hardware, software and IP-based products and services for customers of all sizes from all sectors. We pride ourselves in forming long-lasting relationships with our clients, creating custom-built products and development paths tailored to an organization’s needs.Our advanced range of time clocks and terminals ensure businesses can manage their workforces in a non-evasive manner, whilst enabling real-time reporting for informed decisions relating to safety, security, and effectiveness of their workforce.